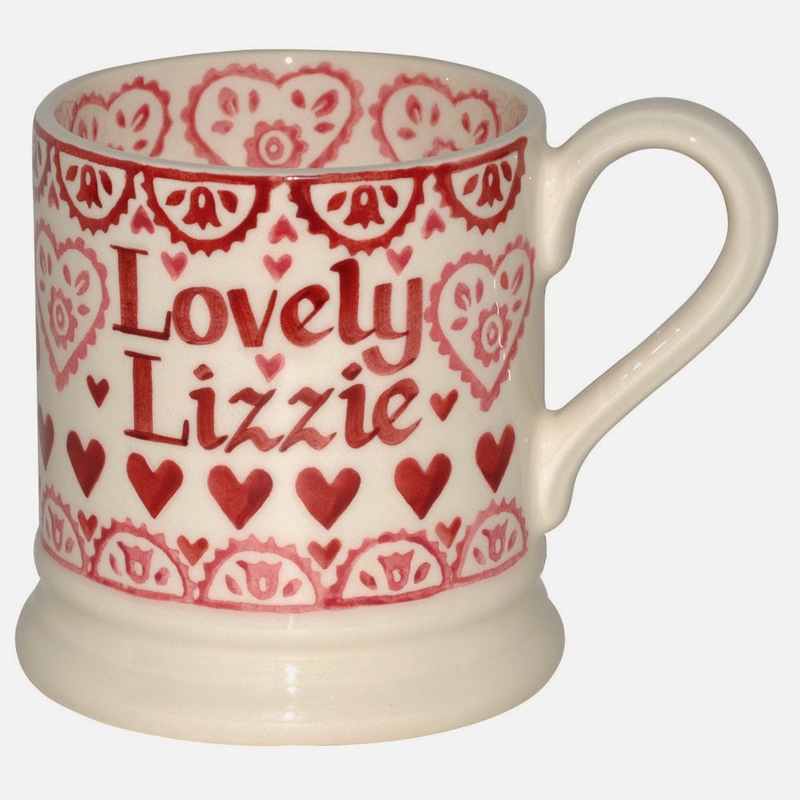 Whim Biscuit: Competition- Win a Personalised Emma Bridgewater Mug. 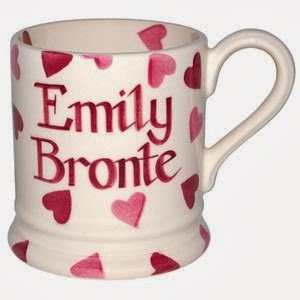 Competition- Win a Personalised Emma Bridgewater Mug. It's the season of love, and what better way to celebrate than to be in with a winning chance to get your very own, exclusive, personalised Emma Bridgewater half pint mug. These really are pieces of art, customised for you and would be the perfect present for someone special. Elegantly boxed, you are able to choose up to x15 characters of your choice on a variety of her glorious hand-painted designs- its just the loveliest keep-sake, something that will be be enjoyed with every cup of tea (and a biscuit, naturally). Follow us on twitter here and tweet @whimbiscuit who you would send the mug to if you won and why, with the #winwithwhimbiscuit. The competition will run from today- 10/01/2014, until 9pm on Sunday 16/01/2014. 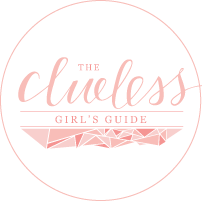 -The winner will be randomly chosen and contacted via their email address within a week of the the competition draw date. 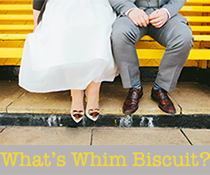 Whim Biscuit will not amend contact information provided. The mug can take up to a x10 working days to be personalised and sent so please be patient. -The competition winner must claim their prize within 7 days of being notified and emmabridgewater.co.uk reserves the right to ask Whim Biscuit to select an alternative winner should the gift not be claimed. -Liability cannot be accepted for entries which are lost in transit or not received by Whim Biscuit due to technical difficulties. -Whim Biscuits’ decision and any decision taken by the promoter is final and no correspondence will be entered into. -Contest is open to residents of the United Kingdom, Channel Islands, and Isle of Man who are aged-18 or over only. -Whim Biscuit reserves the right to exclude from the competition any entry that does not meet criteria set out in these Terms and Conditions.